Earn 28 loyalty points when you order this item. 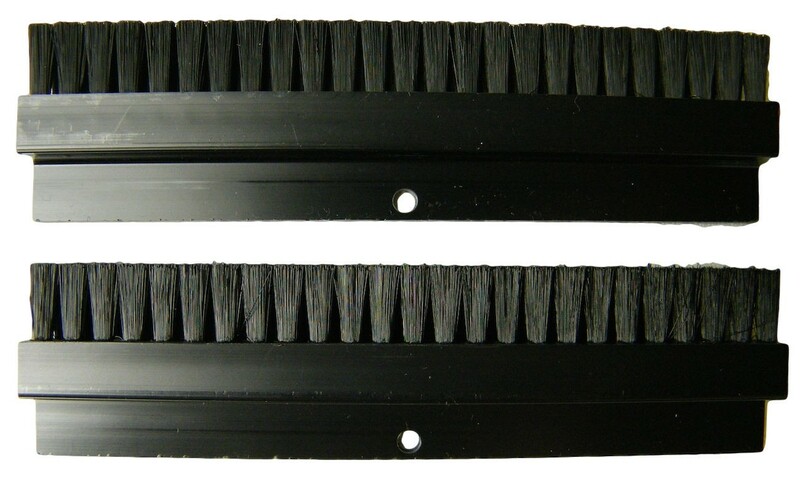 Nessie Replacement Cleaning Brushes (Pair) are designed for the VinylMaster Record Cleaning Machine. The incredibly soft brushes fitted to the Nessie VinylMaster have a long duration of life (approx. 1000 Cleaning cycles), but will need to be replaced occasionally. 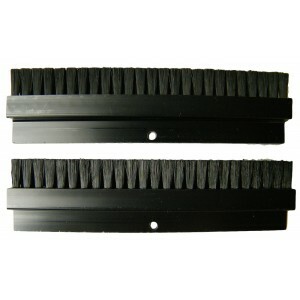 The spare brushes are selected, burred and equipped with a 3.1mm hole in the centre for easy fitting onto your Nessie.